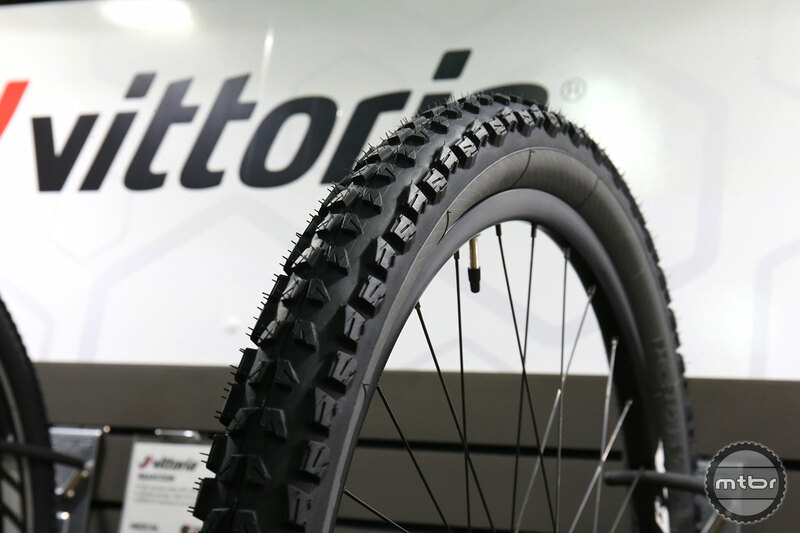 Vittoria’s new 4C rubber uses four different material stop help tune sidewall and center, which offers improved cornering and traction. Ken Avery, VP of Marketing and Product at Vittoria, explains the science behind their new 4C and Graphene tires, while walking us through the new my 2016 product line. Designed for attacking Enduro and DH style tracks, the Morsa Enduro has an open tread for tackling multiple conditions. It has a ramped center tread to help minimize rolling resistance and sharp squared edged side knobs to bite into terrain. There will be a 2.3” trail oriented model, as well as a 2.5” DH version, all of which will be available in all three wheelsizes. 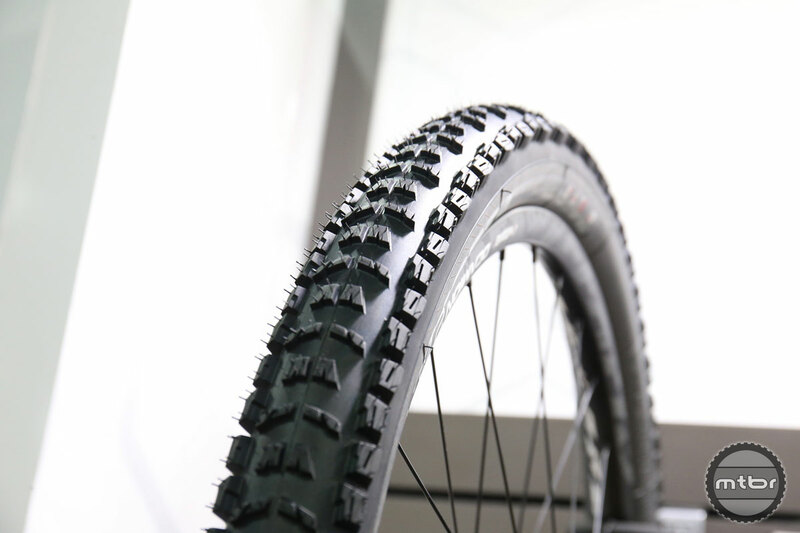 The new Mezcal is a low profile XC oriented tire designed for speed. 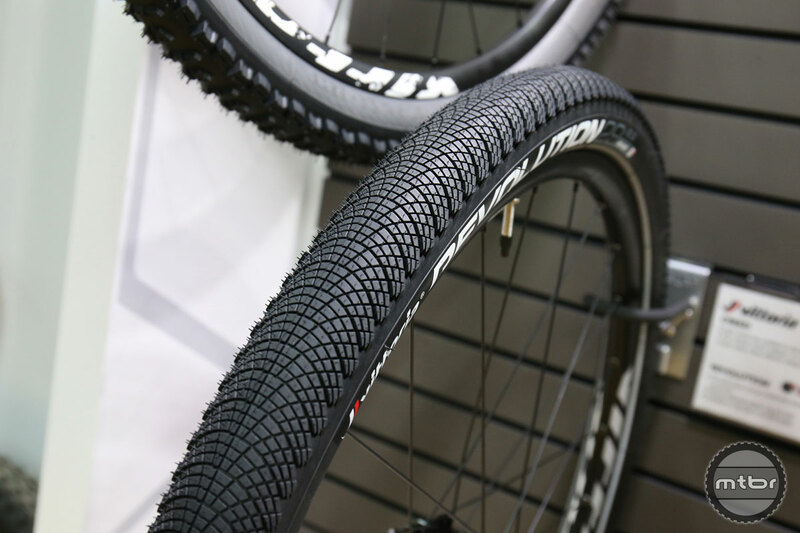 It’s available in a 2.1” or 2.25” in all three sizes, and has a tubeless ready sidewall. The tire also utilizes four separate compounds to optimize base and surface compounds in both the the tire center and sidewall. The Revolution is a fast rolling urban tire that uses micro ridges that help improve handling and road grip. These ridges also allow the casing to remain pliable, which improves grip on pavement. 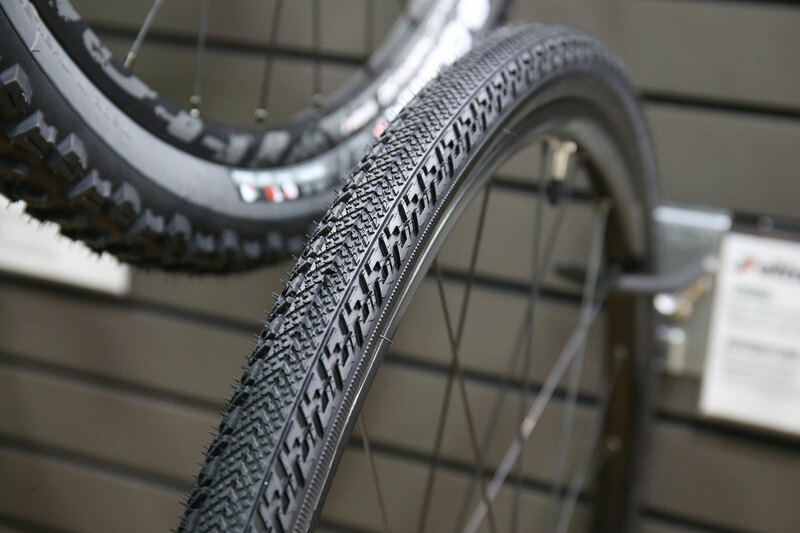 This tire will be available in all there mountain tire sizes, as well as 700C. 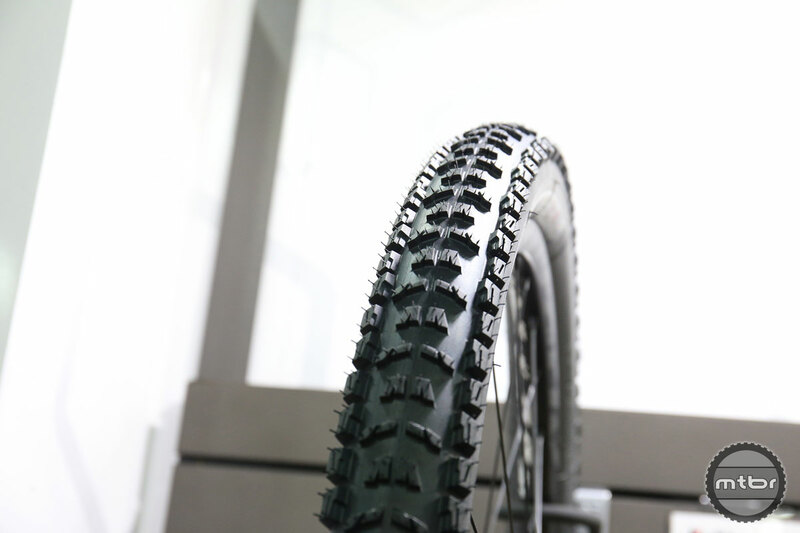 The E-Goma is a version of the popular Goma Enduro Race tire designed to stand up to the instant torque curves of electric bikes. The compound offers increased strength and durability over traditional tires, which helps too reduce the quantity of knobs ripped off the tire when acceleration. 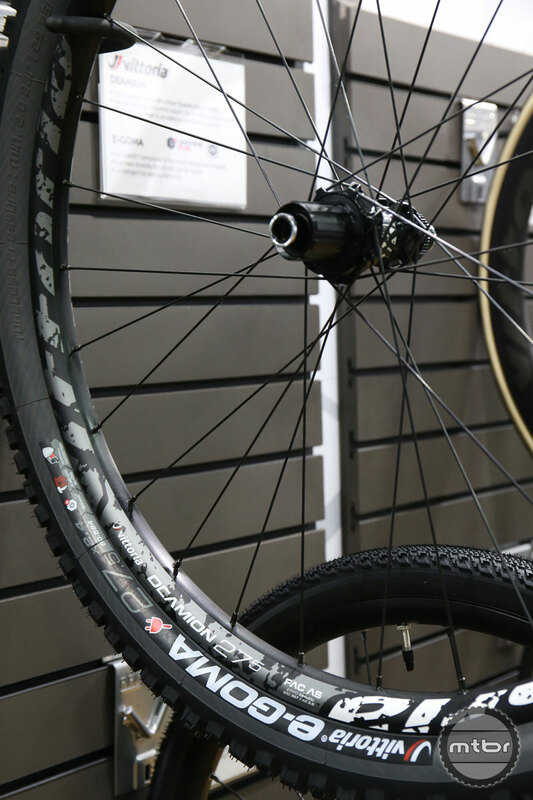 Designed for the rougher and slippery Enduro and downhill courses, this tire has an aggressive tread for maximum tactile grip while rolling fast. Fast all-rounder with an updated modern and clean design, enhanced with G+ Isotech* compound. Defined center ridge tread with capable side knobs, emphasized on speed. 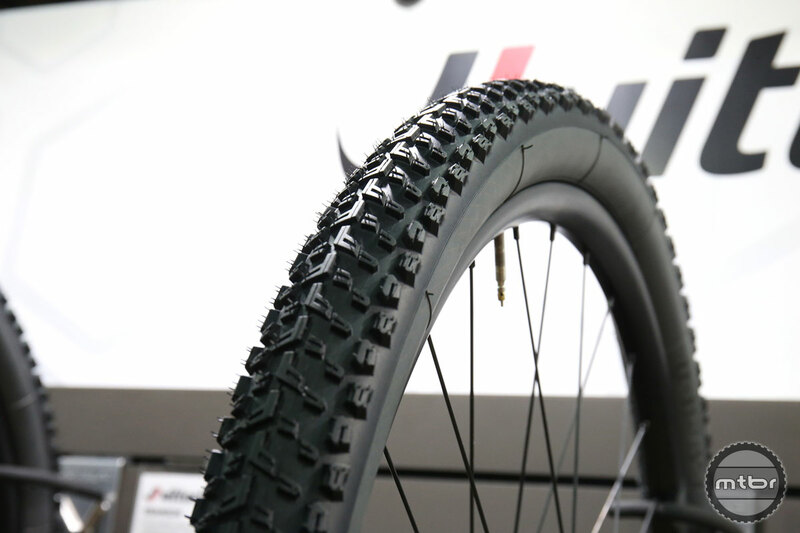 The Enduro race tire with its tread design for fast descending and tactile handling is now available in a version for bikes with electric motors. No sacrifices were made to its continuous control, while the new tire is even more multi-functional with its greater torque-handling strength. The tread design with its uniform center ensures fast rolling comfort on the city roads while the defined edges provide great grip and handling for explorations just off the beaten track. 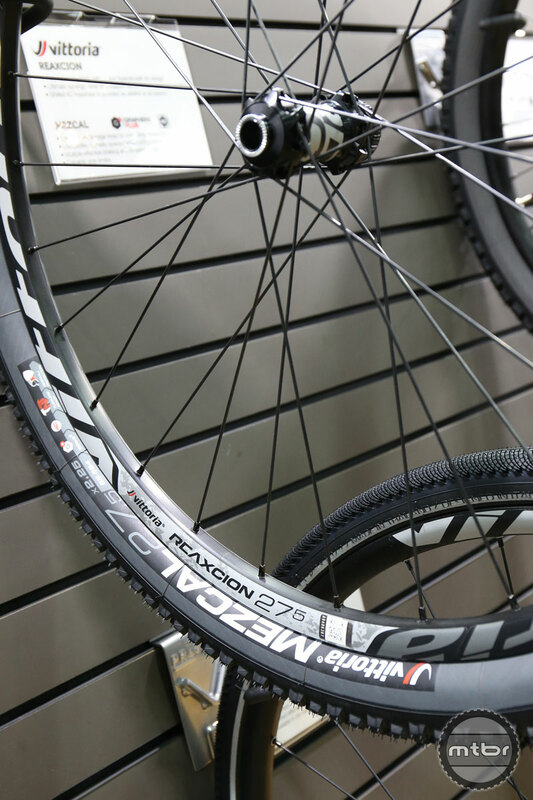 Low-rolling-resistance 700c tire for riders likely to encounter rough or loose surface, like gravel. The top choice for All Mountain and Enduro riders. 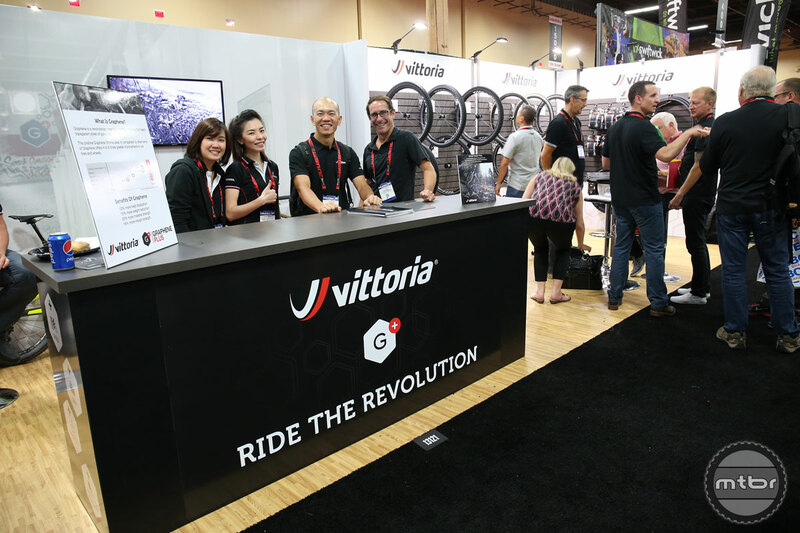 Vittoria’s asymmetric 28 mm WSR profile rim securely supports even the biggest tires; Vittoria AP hub has 28 butted, straight-pull spokes, Centerlock® (convertible to 6-bolt) or 6-bolt disc mount. 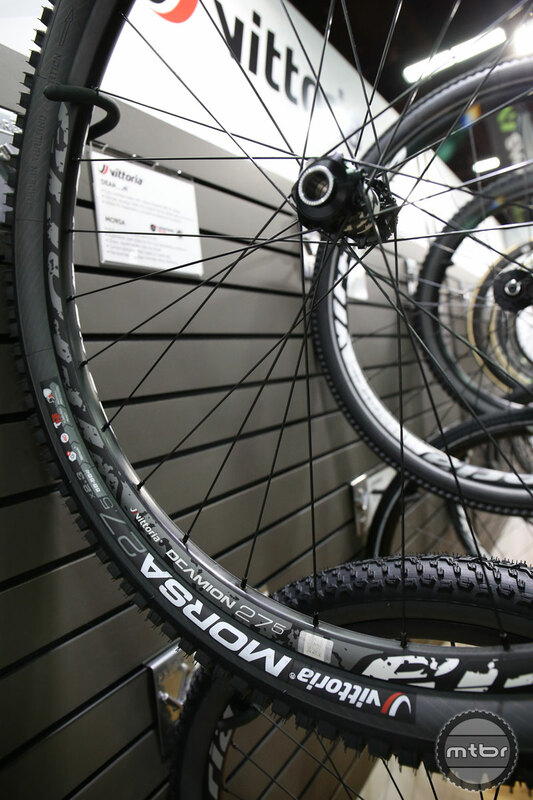 The patented Speedlock® rim-bed profile securely supports tubeless tires, even at low pressure. High-value set of off-road performance wheels. 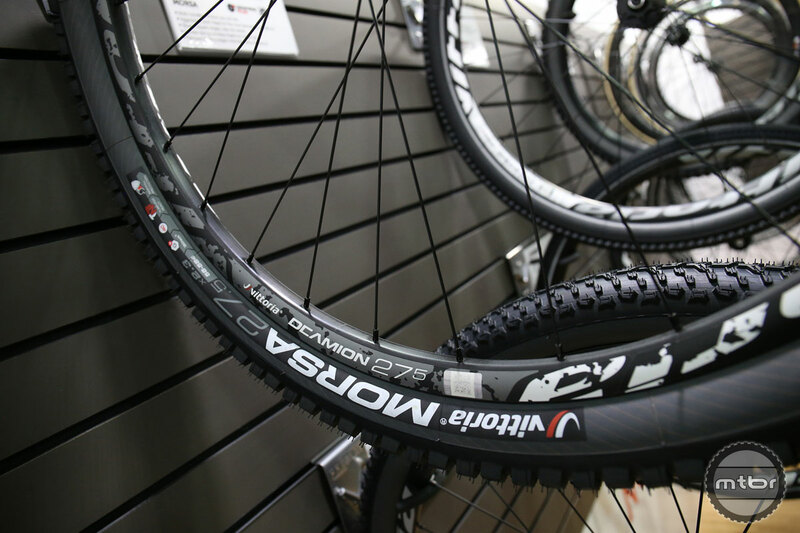 The WSR rims are developed for an ideal fit with Vittoria off-road tires, offering enhanced handling in all terrains. 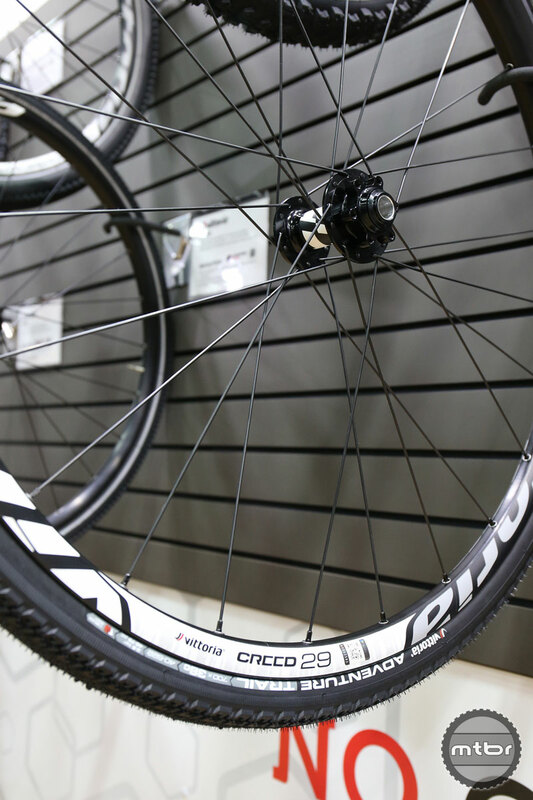 The creed is a wheel set suitable for almost any purpose. 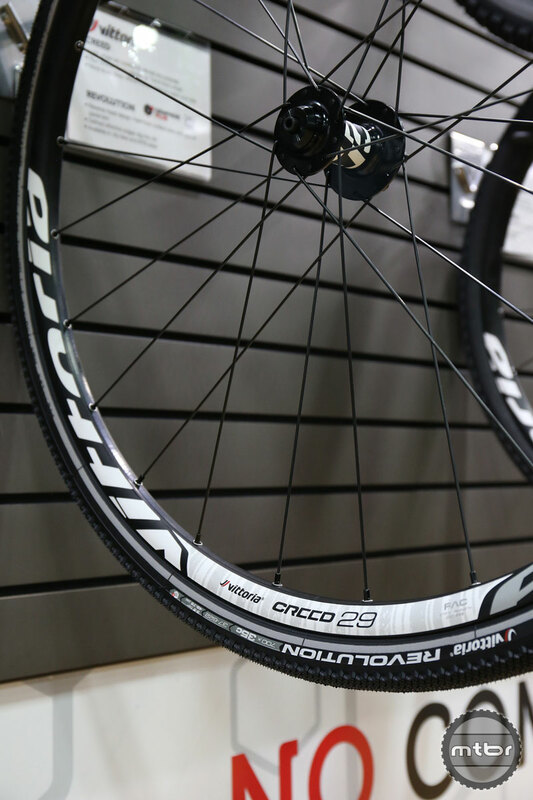 Super-strong, adaptable Cross Country wheels. 26 mm WSR rims, asymmetric front and rear, built on Vittoria’s AP straight-pull hub, with convertible Centerlock® (convertible to 6-bolt) or 6-bolt disc mount and proven hub internals. 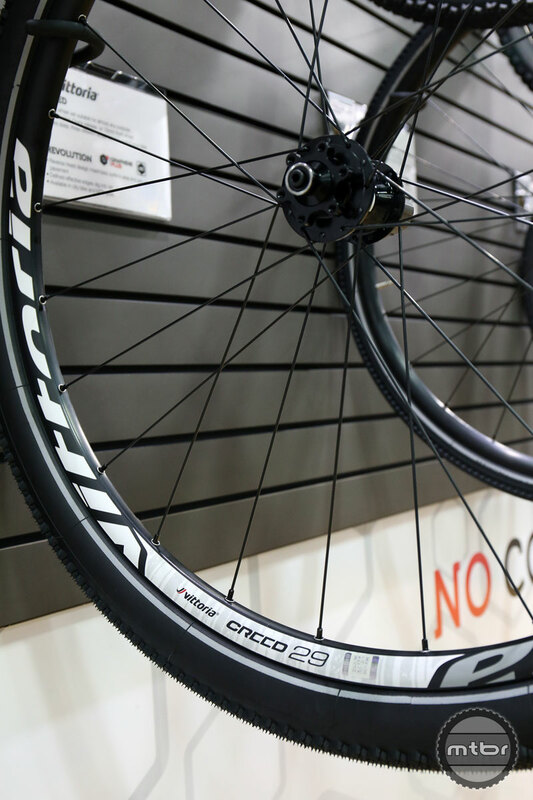 The patented Speedlock® rim-bed profile securely supports tubeless tires even at low pressure.